Ash Wednesday is a time for reflection, for confession, for honesty before God. It is an opportunity also to seek God’s forgiveness – and receive it, deep into our heart and mind; to know that those things that trouble us, and those we are barely aware of but effect us deeply, can be dealt with by God; and to receive his peace. 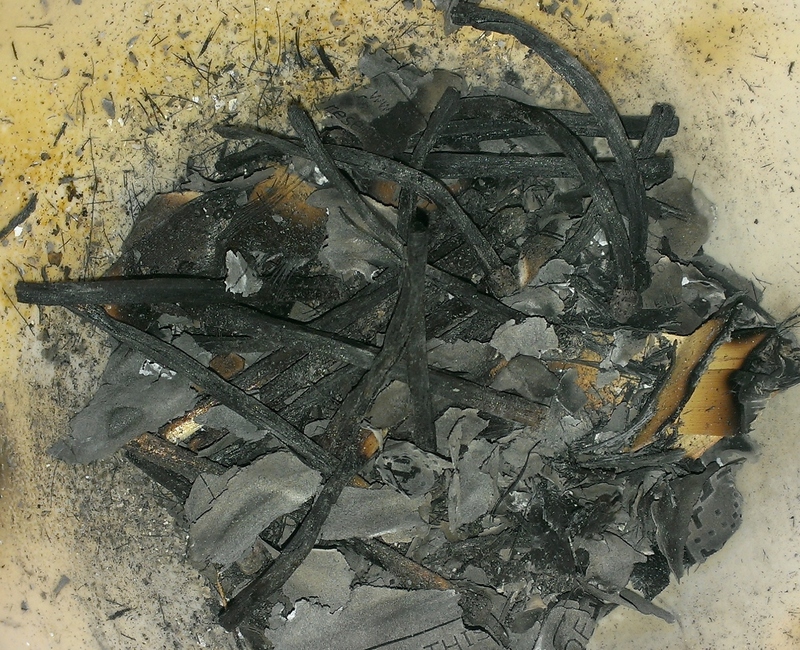 Ashes are a way to show sorrow, a physical sign of an inner reality. Ashes mark penitence and mourning, an acknowledgement of and sorrow at our wrongdoing. Our Lord, you are a great and fearsome God, and you faithfully keep your agreement with those who love and obey you. We go through life. We think we’re doing ok – not a bad job all things considered. Or we don’t even have time to stop and think about it. We are busy just surviving, getting to the next thing, trying to hold everything together. But sometimes we are pulled up short. We realise we have got something badly wrong, or just a little bit wrong, and we have to stop and think. We need to apologise, put right what we have got wrong and receive forgiveness. 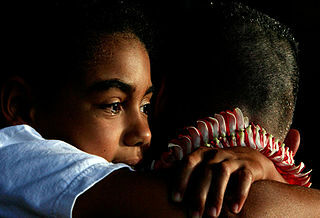 Often the hardest person to forgive is ourselves. 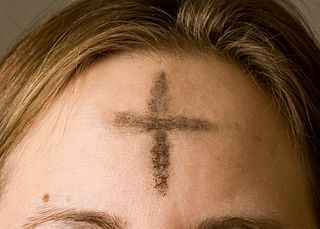 Ash Wednesday is a specific opportunity to do that thinking. To take the time to purposely reflect before God on the reality that is our life. 2 I am the Lord your God, the one who brought you out of Egypt where you were slaves. 3 Do not worship any god except me. 4 Do not make idols that look like anything in the sky or on earth or in the ocean under the earth. 5 Don’t bow down and worship idols. I am the Lord your God, and I demand all your love. If you reject me, I will punish your families for three or four generations.6 But if you love me and obey my laws, I will be kind to your families for thousands of generations. 7 Do not misuse my name. I am the Lord your God, and I will punish anyone who misuses my name. 8 Remember that the Sabbath Day belongs to me. 9 You have six days when you can do your work, 10 but the seventh day of each week belongs to me, your God. No one is to work on that day—not you, your children, your slaves, your animals, or the foreigners who live in your towns. 11 In six days I made the sky, the earth, the oceans, and everything in them, but on the seventh day I rested. That’s why I made the Sabbath a special day that belongs to me. Read them slowly, thinking not just about the letter of them, but the spirit too. Talk honestly to God about where you are with them and with him. How have I lived out what God wants me to do? How have I shown love, his love and mine, to those around me? Not just the lovely people, but those that annoy me too? I worship God, but are there other gods in my life? Things I do rather than spend time with God or do what he requires of me? Are there things I put in God’s place? Am I free and easy with God’s name? Do I do or say things that make me sound like I am closer to God than I am; or when I use his name to validate what I say, when it is actually my opinion that I have to say? Do I make space, real space, for God, for myself and for those I love? Or am I busy cramming my life with things that don’t really matter? Do I truly respect those that I should? Those who have experience and wisdom that I don’t? Those who have sacrificed much for me and cared for me? Of course I’ve never murdered anyone, but have I done and said things that have made people die on the inside? Have I wished ill of people? Am I faithful? Do I always give the honour that is due? Am I focussed, or do other things distract me? I may not commit robbery, but do I look for short-cuts, loopholes or the cheapest rather than the best way? Do I take others time, take them and all they offer for granted? Am I looking for an easy ride through life, or willing to give as much as I get? Am I honest in character? Do I stretch the truth when it suits me? Avoid the question? Am I easily jealous, wanting what others have? Thinking it will answer my problems? to say that I am truly sorry. Surely they have to pay? But then the penny drops. How much have you forgiven me? is how I should treat others. or the number of times. or felt I have been over-generous. One day a king decided to call in his officials and ask them to give an account of what they owed him. 24 As he was doing this, one official was brought in who owed him fifty million silver coins. 25 But he didn’t have any money to pay what he owed. The king ordered him to be sold, along with his wife and children and all he owned, in order to pay the debt. 26 The official got down on his knees and began begging, “Have pity on me, and I will pay you every cent I owe!”27 The king felt sorry for him and let him go free. He even told the official that he did not have to pay back the money. 29 The man got down on his knees and began begging, “Have pity on me, and I will pay you back.” 30 But the first official refused to have pity. Instead, he went and had the other official put in jail until he could pay what he owed. 31 When some other officials found out what had happened, they felt sorry for the man who had been put in jail. Then they told the king what had happened. 32 The king called the first official back in and said, “You’re an evil man! When you begged for mercy, I said you did not have to pay back a cent. 33 Don’t you think you should show pity to someone else, as I did to you?” 34 The king was so angry that he ordered the official to be tortured until he could pay back everything he owed. 35 That is how my Father in heaven will treat you, if you don’t forgive each of my followers with all your heart.